Canada is among the few nations of the world that have preserved the original architectural styles from the Victorian-era. Historians admit that the strong connections between Canada and Great Britain can be seen in the brilliant historic vicinities. Truly, Victorian-era architecture has a prodigious influence on Canadian culture. There are various institutes in Canada that play a substantial role in bringing into light the amazing architectural styles of the Victorian era in academics and media. Many cities in Canada portray the remarkable Victorian architectural buildings that attract people from all around the world. 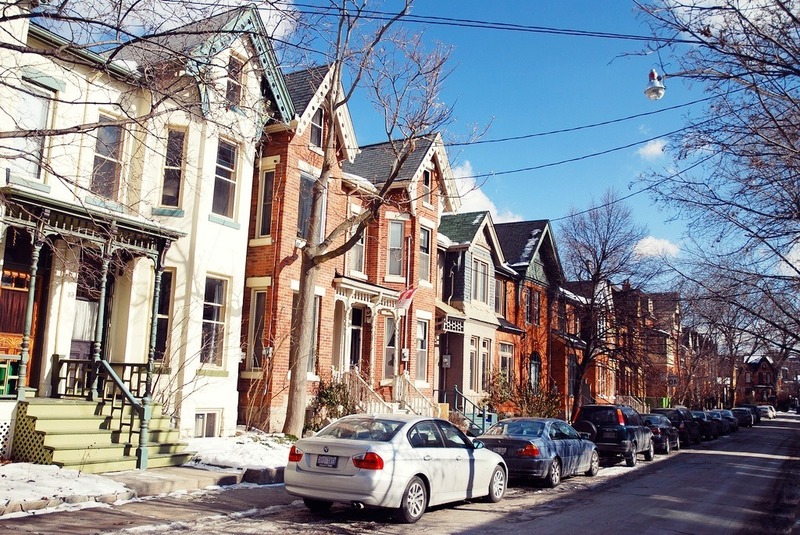 For instance, the historical commercial buildings, and houses in Cabbagetown Toronto are marvelous landmarks. Since there are many architectural styles, the most famous are Romanesque and Georgian styles. In this article, we will talk about these inspiring architectural styles that have indeed pioneering effects on Canadian architecture. 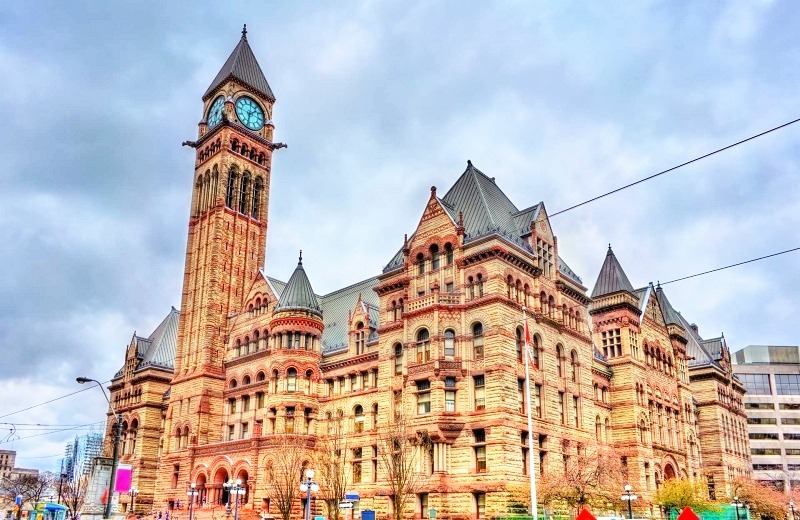 Toronto city has some of the best Romanesque style architectural buildings such as Queens Park, University College, and the Old City Hall. These amazingly built structural designs show resemblance to fortresses, which is a significant feature of the Romanesque style. For instance, city halls, courthouses, and churches in Toronto are huge buildings that evidently depict the significance of art and architecture of the 11th and 12th century. These Victorian era buildings have adapted the unique style of the Romanesque architecture.In addition, The Romanesque architectural style brought something new to Canada, i.e.huge buildings with broadly rounded arches, colonettes with luxurious capitals, square tower, gargoyles,as well as large chunky blocks. Moreover,people can find some of these large buildings in Cabbagetown, though there are not many Romanesque style houses left untouched. Many buildings constructed in the years (1840-1870) in the Cabbagetown followed the amazing structural designs of the Georgian architectural style. Victorian era buildings designed and built have remarkable features of the Georgian architectural style, which show symmetry, elegance, sparse decoration multi-panned windows, and paneled entry doors. In general, this architectural style is a disapprobation to numerous other styles concerning embellishment. Historians said that this style became uncommon after 1840 because of the introduction of the Romanesque style. Nonetheless, it is important to understand that Georgian style structural designs show a strong relationship between Great Britain and Canada. It symbolizes the Canadian allegiance to the monarchy of Great Britain. On the other hand, the United States of America circumvented the Georgian style architecture as its popularity had already decreased, when the American Revolution ended. Unlike the United States of America, the Georgian style is still visible in Canada. It is believed that Canadian people have a strong affinity towards the Georgian style as they consider it their cultural symbol. 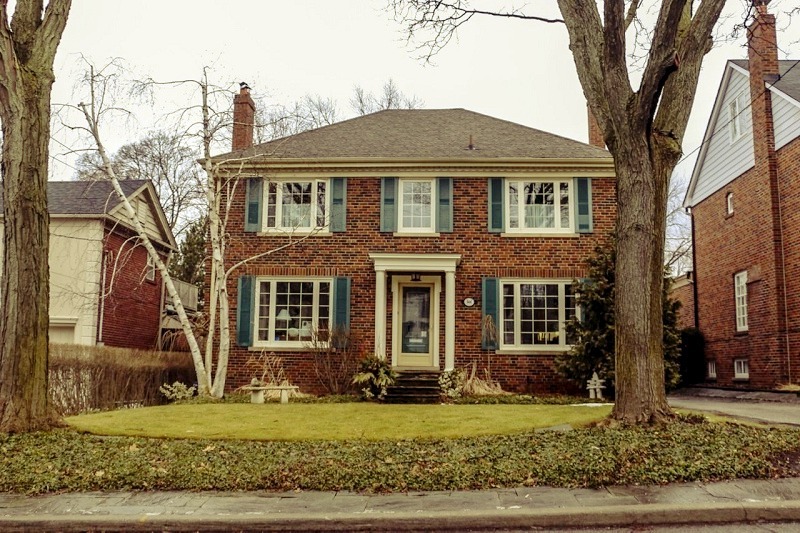 Moreover, visitors can find many luxury mansions in Toronto’s neighborhoods such as Rosedale and Bridle Path. There are various other places in Toronto to find characteristic examples of Georgian style architecture, for instance, in downtown Toronto, 160 Queen Street West, the Grange, as well as in Cabbagetown, Winchester Street, Seaton Street, and Spruce Street.